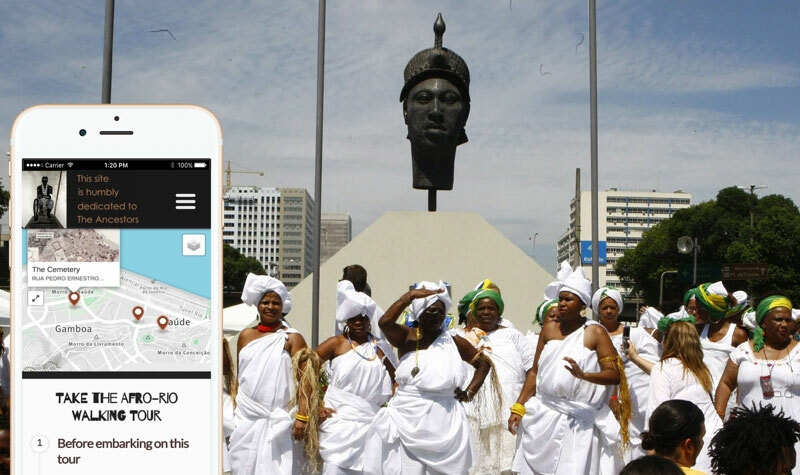 auut studio collaborated with scholar Sadakne Baroudi to migrate her incredibly popular Afro-Rio Walking Tour website onto a new open-source platform — one that provides more flexibility & features, as well as an intuitive experience on mobile phones. We’re especially excited how the images and text come together to make the reader feel like they’re there in Rio de Janeiro! The walking tour can be taken in real-life, of course, but is still a transporting experience from the living room at home.  Our studio provided IT resources, software design skills, and digital editing. Our skillset supported the already-amazing storytelling and historical content that Sadakne Baroudi had assembled over the course of seven years.